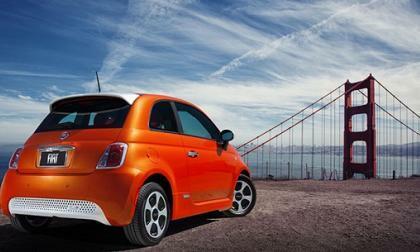 A slightly refreshed all-electric 2015 Fiat 500e is now available at select studios in California and Oregon. If you live in one of those states and are in the market for an EV, the 500e deserves serious consideration on lease price alone. 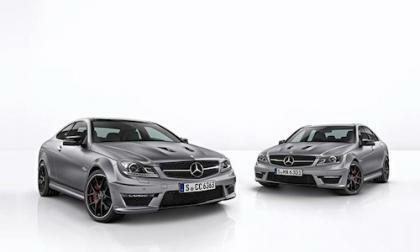 Mercedes-Benz introduces the new 2015 Mercedes C63 AMG with a new engine, new nomenclature and two powerful variants. Why does it get a new name? 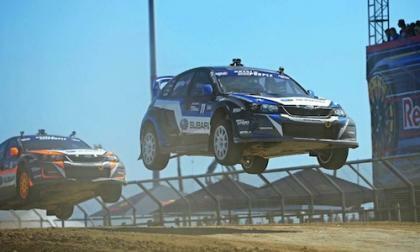 Subaru had three WRX STI Global Rallycross cars competing in LA and came away empty handed. What happened in round 2? 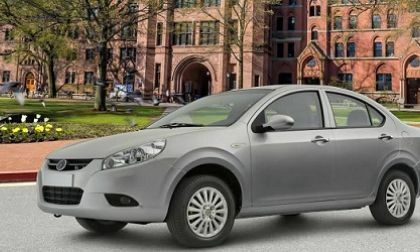 GreenTech Automotive has released the prices for its MyCar and G2 vehicles, and neither appears to have much chance of succeeding. 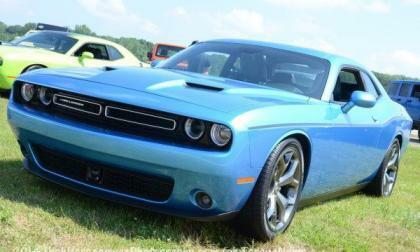 While the 2015 Dodge Challenger is still a little bigger and a little heavier than the competition, the 2015 models improved in every way except for one – the fact that there is still no manual transmission option with the base model V6 and that is one feature that could further help bolster Challenger sales. 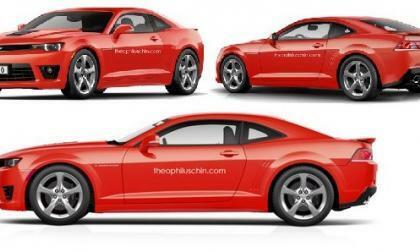 Over the past few months we have looked at quite a few renderings of the 2016 Chevrolet Camaro with some being outlandish and some being just plain gross, but the artwork we are featuring today of the 6th generation Camaro could prove to be very realistic based on what we have seen and heard over the past year or so – with a look that is an evolution of current models. 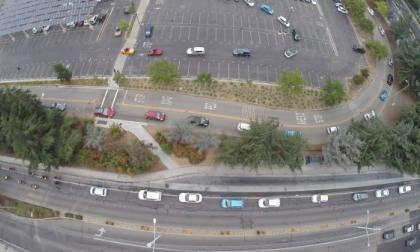 What electric car was the most-represented at the world's largest-ever electric vehicle parade? You guessed it..
2015 Lexus RC F vs. BMW M3 - Which is your better track car? The answer largely depends on who "you" are. Here is our take after driving both on-track. 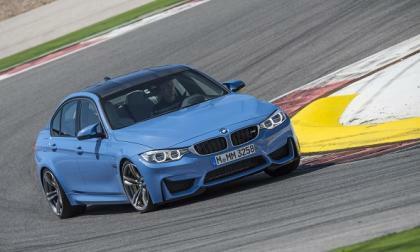 Read more about 2015 Lexus RC F vs. BMW M3 - Which is your better track car? The influential publication came away largely unimpressed with its first experience with the new all-electric offering from Mercedes. Here’s why that is not a surprise. 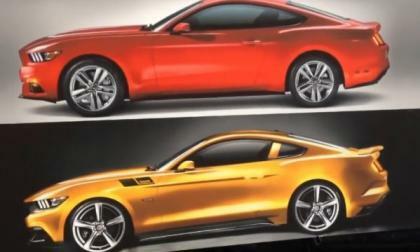 This past weekend at a small gathering at the company headquarters in California, the newest look at the 2015 Saleen Mustang was shown off and thanks to one fan who recorded the unveiling of this new image – everyone who didn’t make it to the Saleen HQ gets to see the next generation Saleen Mustang as well. 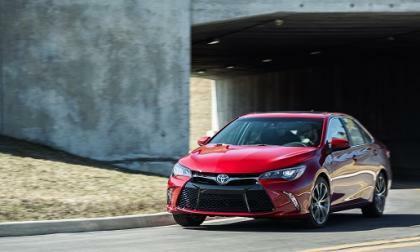 We compile multiple sources who have seen and driven the new Camry to bring you a succinct summary of what people are saying after testing the new 2015 Camry. 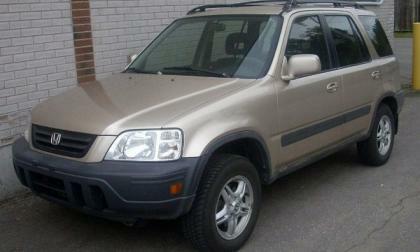 Looking to the first generation CR-V, one can see how far CR-V developement has come in the past 15 years. 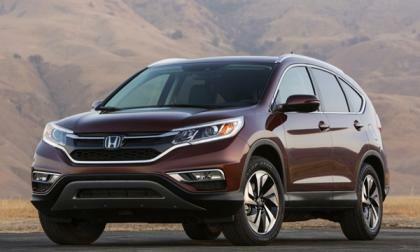 Will the 2015 CR-V offer enough to keep it at #1 in North America? Honda has opted not to fix something that isn’t broken. The best selling SUV in North America will receive a minor cosmetic refresh. Will this be enough to keep CR-V at the top of its segment? 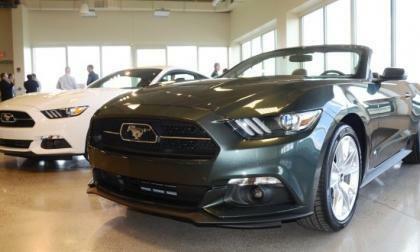 The 2015 Ford Mustang has been arguably the most popular topic in the American auto industry since it was introduced around the world last December and after fans have read about it online and in magazines, seen it at big auto shows and obsessed about it on social media – the next generation pony car will finally be arriving in your local dealership next month. 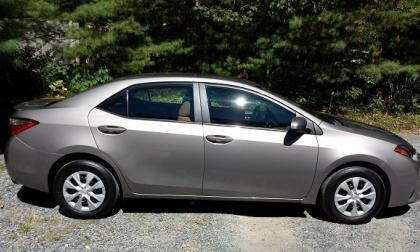 The Corolla LE Eco is the star of the affordable family car class. Here’s why. The Fisker Karma is making a comeback, as the company’s new owners plan to bring the plug-in hybrid sedan to life once more next year. Will the rush to get the Karma back to market hurt its chances of success? 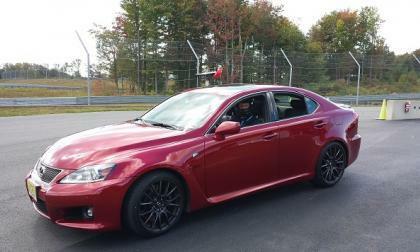 We had the chance to lay down dozens of fast laps in the 2014 Lexus IS F sedan and 2015 Lexus RC F coupe. What is clear is that Lexus built upon the IS F, and that the RC F is now miles ahead. 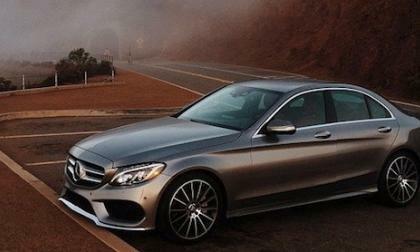 Is new 2015 Mercedes C-Class ready to take on the BMW 3 Series? The all-new 2015 Mercedes-Benz C-Class is ready to launch. 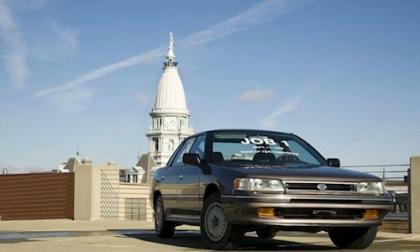 Will it be able to compete with the BMW 3 Series? 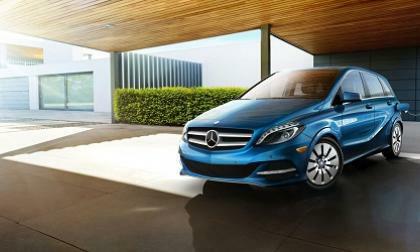 Read more about Is new 2015 Mercedes C-Class ready to take on the BMW 3 Series? 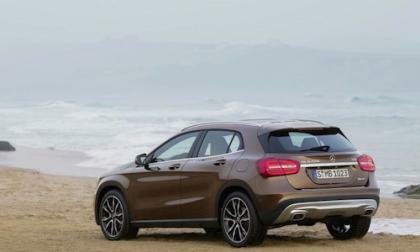 The 2015 Mercedes-Benz GLA-Class hasn’t even launched yet and it’s already getting awards. What did readers of German "auto motor und sport" magazine say? The three Subaru WRX STIs looked good on Friday, but had a tough day on Saturday. Where did they finish up? 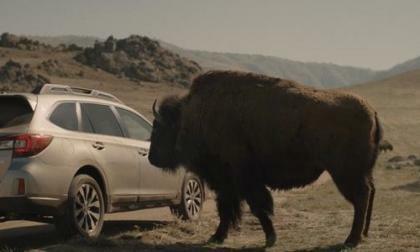 The new-generation 2015 Subaru Legacy celebrates 25 years of production. What happened that was really strange at the celebration? 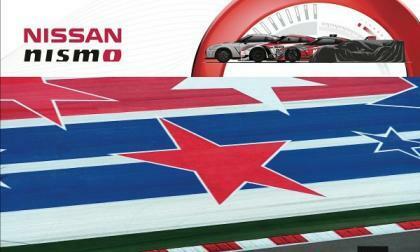 Nissan has begun a search for an American to join its new LM P1 Le Mans 24 Hour team through its GT Academy program. Are you it? 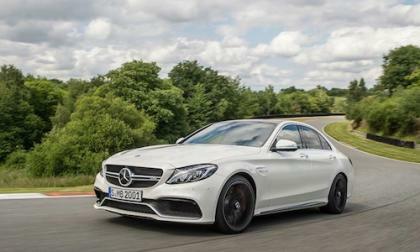 The power source of the new 2015 Mercedes-Benz C63 is a new Biturbo V8 engine. What new AMG sports car is it related to? 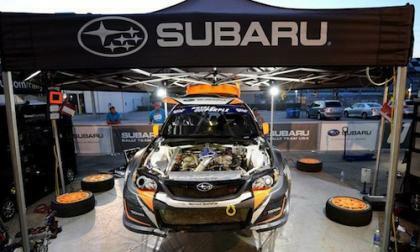 Red Bull Global Rallycross kicks off today in LA, but fans won’t see the 2015 Subaru WRX STI car on the track. Where did it show up? 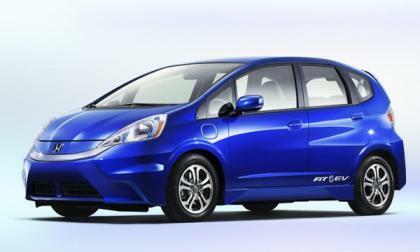 Our source at Honda, while not stating that stand-alone EV is dead, points to Fuel Cell and Hybrid focus for North American markets. 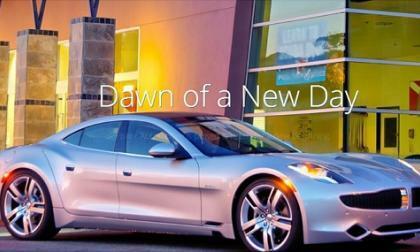 Has EV sales hit the wall in North America? 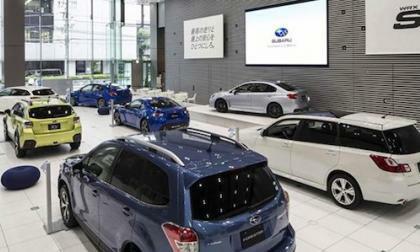 Subaru has a new building to display the 2015 WRX S4 and 2015 WRX STI. What does it tell us about the brands performance future? 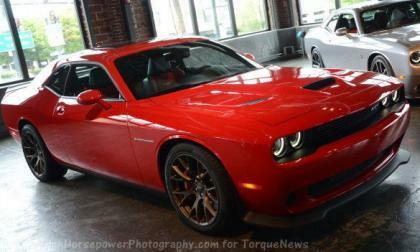 The Chrysler Group announced this morning that the 2015 Dodge Challenger SRT Hellcat with 707 horsepower offers a very impressive 22 miles per gallon on the highway, making it far more efficient than the Camaro ZL1 and a collection of other ultra high performance vehicles – although that likely doesn’t matter to anyone who will buy one. Nissan is celebrating thirty years of "maverick engineering" as its performance arm, NISMO, has its birthday ensconced in a hashtag. Step aside, Volkswagen with your landmark XL1. The Renault Eolab achieves similar efficiency benefits in the form of a more practical hatchback – though it may be a while before a similar version hits the States. 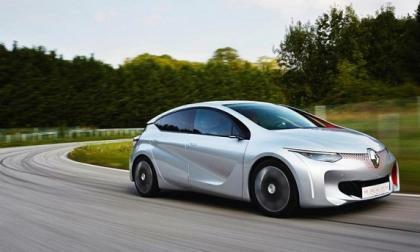 Read more about Will the Renault Eolab – a 282 MPG hatchback of the future – make it to the U.S.?